Quartz Wool is made from pure Quartz fiber it displays all the characteristics of Quartz glass Quartz Wool is available from 10 grams - 1 kg bags. Cotton is 100 % natural fibre produce by cultivation in natural condition, it is soft, silky, cool in any climate, fluffy stable fibre in wholeworld, cotton known for its reused fibre product for mattress in every 2 years, now a days its used to made cotton quilted fabrics. 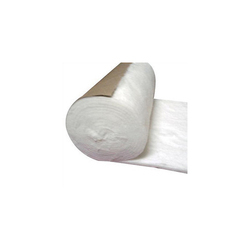 We offer a wide range of Absorbent Cotton. These are made from the finest raw cotton available. We maintain tight control on the quality of raw material. The finished absorbent cotton products comply with IP and BP standard. Produced At Gmp Certified Sate Of Art Production Plants. Prepared From The Best Fiber & As Per European Norms. Owing to the efforts of our skilled professionals, we have been constantly engaged in offering a qualitative assortment of Absorbent Cotton. 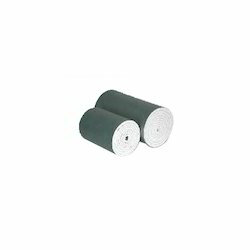 - Highly absorbent carded and combed cotton.